Celine Perier studied Biology at the University of Versailles-Saint-Quentin (France). She got her Master and Ph.D. degrees at the University of Paris VI (INSERM U289, Paris, France), working under the supervision of Dr. Etienne Hirsch on the physiopathology of the basal ganglia in Parkinson’s disease. In 2002, she joined the group of Dr. Serge Przedborski at Columbia University (New York, USA) as a post-doctoral researcher to work on the role of mitochondria dysfunction in dopaminergic neurodegeneration. 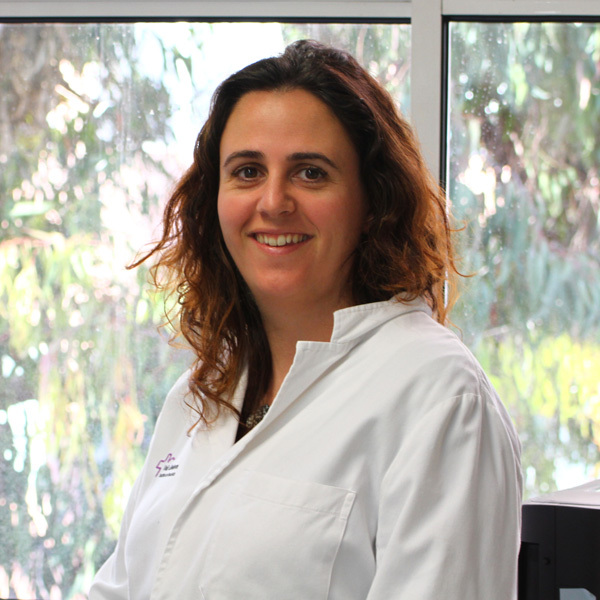 She obtained a position from the Spanish government as a Ramon y Cajal investigator and joined our lab in July 2006.